Dennyson Care staff provides support to empower individuals to build and lead independent, fuller and happier lives. We have the experience and facilities to support you within your own home, or in a supported living environment depending on your needs. 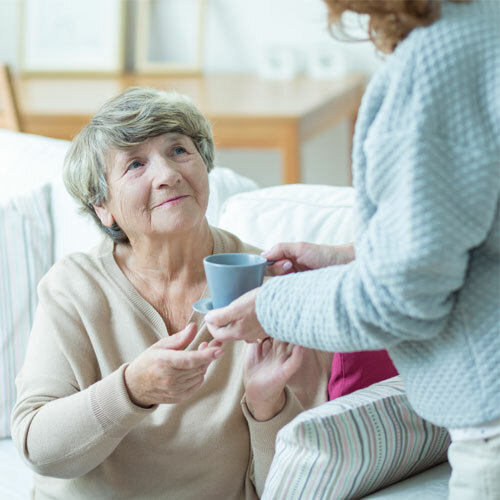 Dennyson care delivers different kinds of support ranging from 45 minutes check to ensure that the individual has taken prescribed medication, for example, through to 24 hour, live-in care. 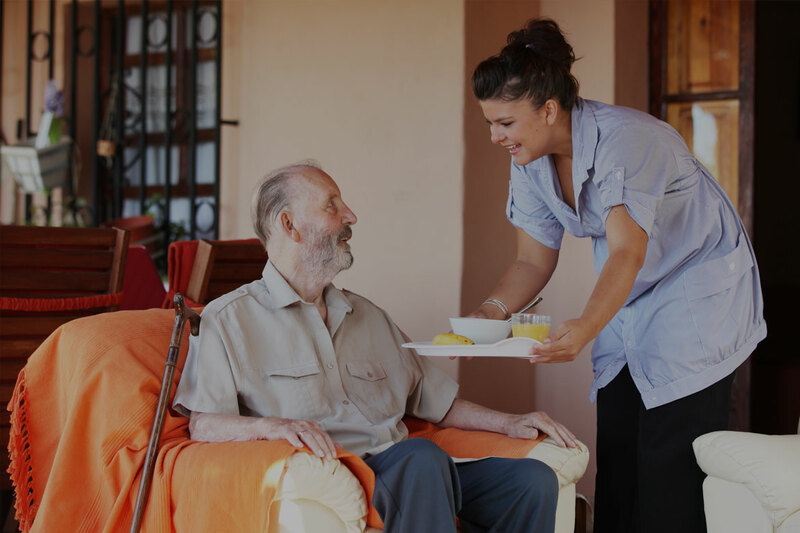 Domiciliary care may be self-funded or state funded. State funding includes commissioning bodies either paying the homecare provider or providing Direct Payments to the Service Users enabling them to pay for the care of their choice. Domiciliary care agencies provide care to children, young people, adults and older people with a variety of care and support needs. 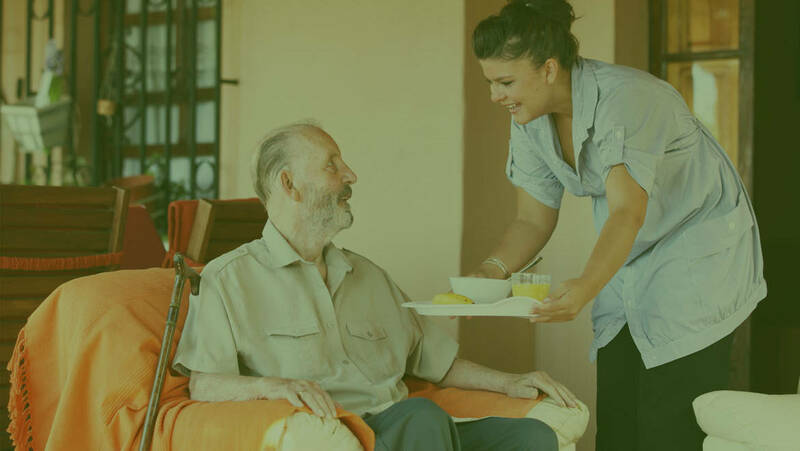 Dennyson care specialise in the delivery of services to all age groups and groups with care needs dictated by a specific disability or illness, e.g. learning disability, mental health diagnosis. Our Care Workers are trained to undertake tasks such as peg feeding. At Dennyson Care we also undertake our own quality assurance checks using methods such as staff supervision and appraisal, spot checks, training assessments, client satisfaction questionnaires, complaints and compliments, client forums, staff surveys, team meetings and feedback from other Health & Social Care professionals. The dedicated staff at Dennyson Care will work with you to build a package of support around your needs and abilities. All our support services benefit from a dedicated quality and performance team who oversee our support services to ensure you get the highest quality of care, and support all the time. Dennyson Care supports clients who have got their own budgets and direct payments. We provide person centred care tailored to your needs. Our wealth of experience and the specialist knowledge of our consultants enables us to provide you with professional help and advice that is tailor made. Dennyson Care are a member of the Care Quality Commission, an independent regulator of health and adult social care in England.